Throwing a party and one of your mates is going to DJ for you? 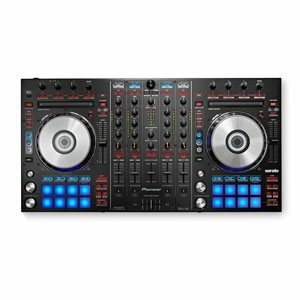 Want to make certain that the sound quality is great, the DJ Equipment rental is reliable and everybody in attendance has a great time? 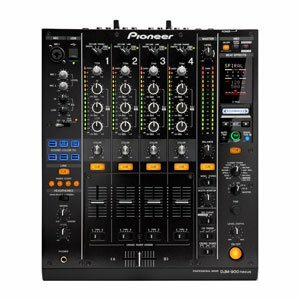 Well, welcome to our DJ Equipment Hire page! 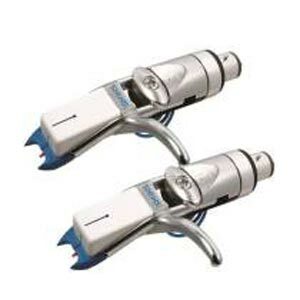 Besides having some of the best prices in town, most of our technicians are DJ's themselves. 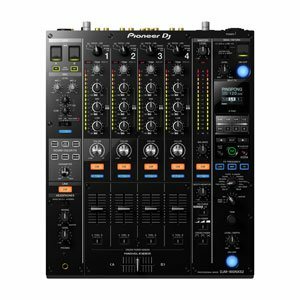 So, it's fair to say that we will point you in the right direction for DJ Gear Hire that is reasonably priced and best for your unique situation. 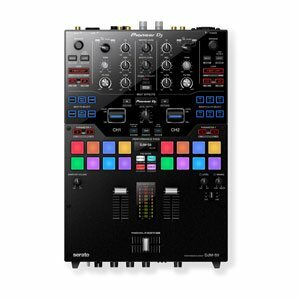 Happen to also need a DJ For Hire? 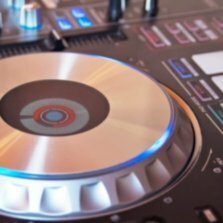 Head over to Western Sounds, our sister company - to get the scoop on some of the best event DJ's in town! 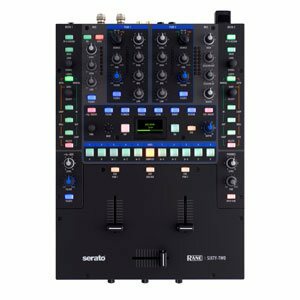 Ok, enough with the SEO spiel... Show me the DJ Gear hire! 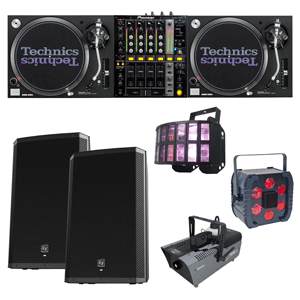 Need an industry standard DJ Equipment Hire package? 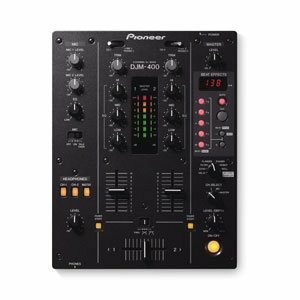 This puppy has all you need to get a crowd of up to 150 party goers hitting the floor! 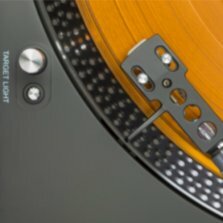 Looking for a classic turntable setup, with all the basics for a great party or event? This package is just right for crowds of up to 150 people. 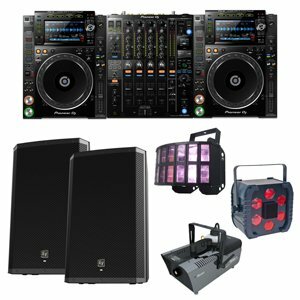 Already have the speakers and lighting for your event, but need a cost effective, DJ Source Pack? 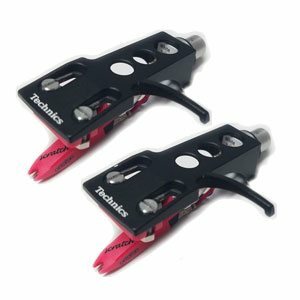 This is the right package for you, without breaking the bank! 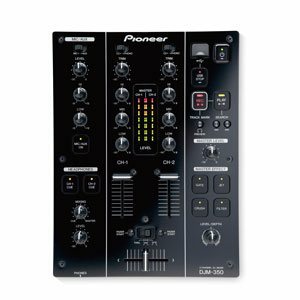 Then, add a few more buttons to the players / mixer and you'll have the nightclub standard setup to rock your shin dig! 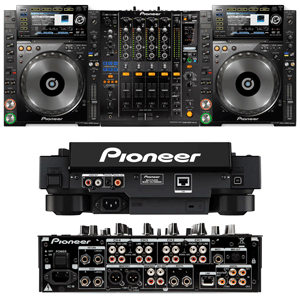 With MORE buttons and flashing lights, this Pioneer Flagship Package will knock your socks off! 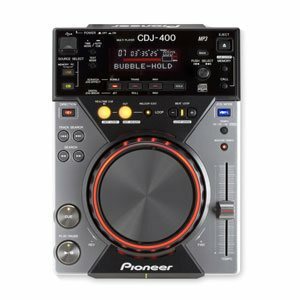 Guaranteed to keep even the fussiest International DJ Happy. Old school funk master or just needing a decent rig to brush up your skills? 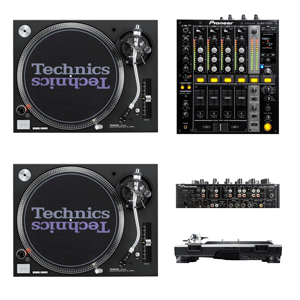 The Classic Technics rig will be every turntablist's dream package. 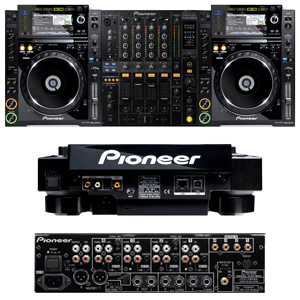 As you have seen Power Audio Visual has an extensive range of DJ Gear Hire. 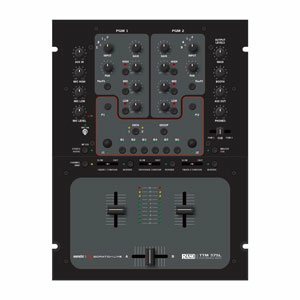 Our well priced collection includes state of the art technology, along with time honoured classic rigs. 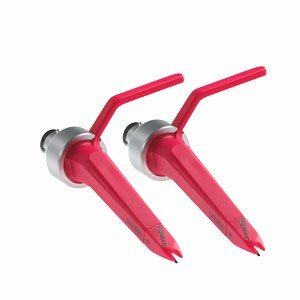 Such 'classic rigs' had humble beginnings. 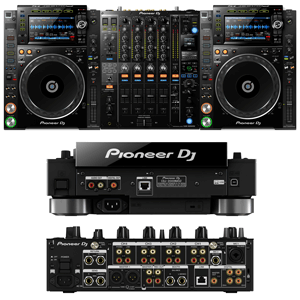 And, the DJ's that operated them are a far cry from what we see at events today. 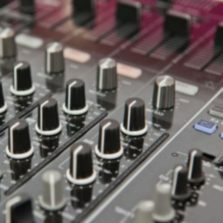 The term 'DJ' originates back to the early days of radio broadcasting, where the Disc Jockey would back announce music to the audience over the airwaves. 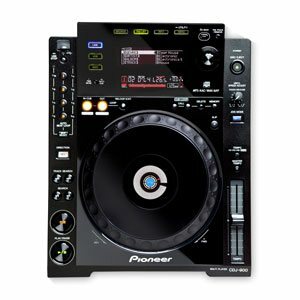 In those days, the DJ equipment used was cumbersome and anything but mobile in comparison to today's modern cdj hire options! 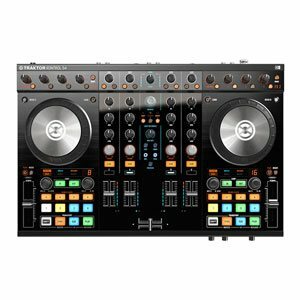 Clearly, one of those original 'Jocks' realised that it was possible to mix two songs together to form a 'seamless' transition; heralding the birth of the modern turntablist, along with a myriad of DJing styles and musical genres. Almost two generations later, we still find DJ's entertaining crowds via phonograph records, turntables and a mixer (albeit more advanced tech); of which we have a great selection to rent. 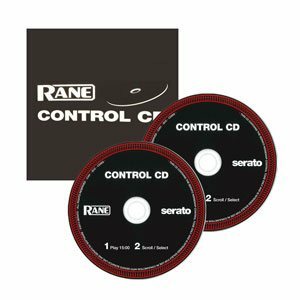 Moving on to more modern times, contemporary DJ's quickly embraced the CD, primarily because of the sheer volume of music that could be carried to a gig. 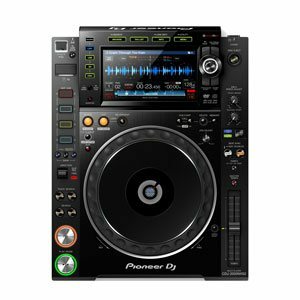 Along with much lighter Compact Disc Players, also known as the CDJ, Disc Jockey's around the world have found even more opportunities to entertain. 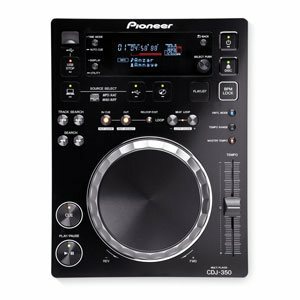 However, CDJ's are becoming superseded. 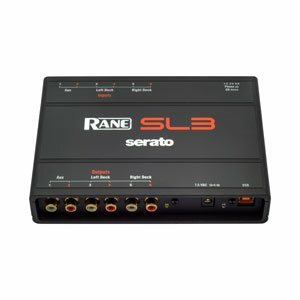 As technology has progressed, a new range of lightweight controllers and USB sticks containing Gigabytes of music are hitting the shelves. 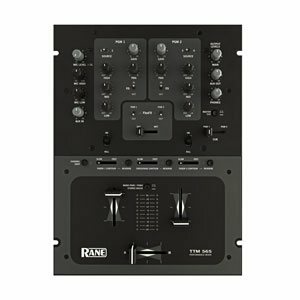 Check out our DJ Controller Hire options here, or scroll down the page to view our complete range of Perth DJ Equipment Hire. 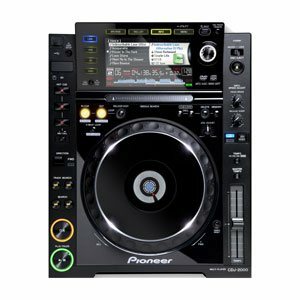 Looking For CDJ's Or Controllers? 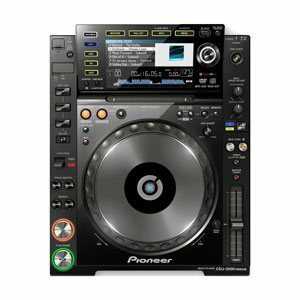 Perhaps You Need Some Turntables? 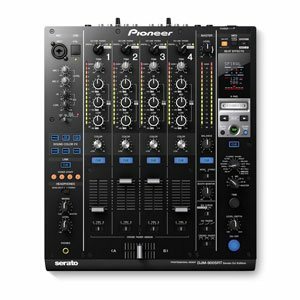 Hunting Around For a Mixer? 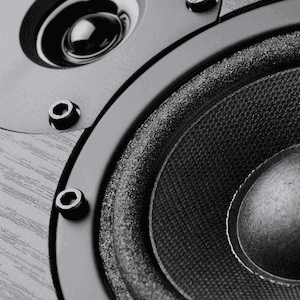 Want Some Sweet Speakers As Well? 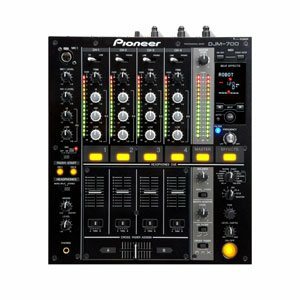 For many years, Pioneer has been the industry standard for DJ's and DJ Hire Equipment; providing robust, professional quality DJ Controllers and CD Players for events, large and small. 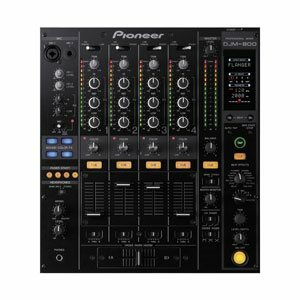 As you'll see, we have some classic players from other brands, along with a selection of DJ Controllers. We are always keeping up to date with the latest trends and new technology. Via our network of suppliers, there is no item that we cannot source at a reasonable price - simply make an enquiry today. 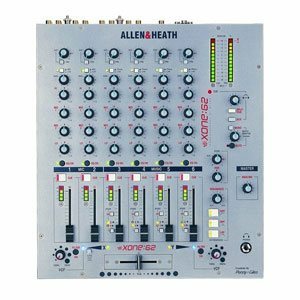 Without a good quality DJ Mixer, any DJ Equipment you hire will sound… well, it won't sound at all! 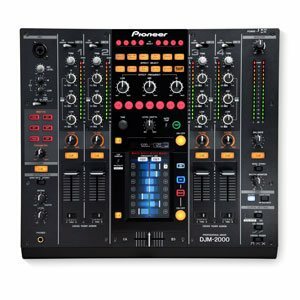 Because Power Audiovisual is managed and operated by professional DJs, it’s no surprise that we have one of Perth’s most extensive DJ Mixer options available. Scroll down and click the images for more information. 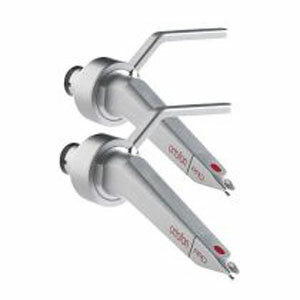 Looking for a nifty pair of stylus for the turntables you’ve just hired? Well, it just so happens, we have all the best brands and well known 'head-shell hacks' available.